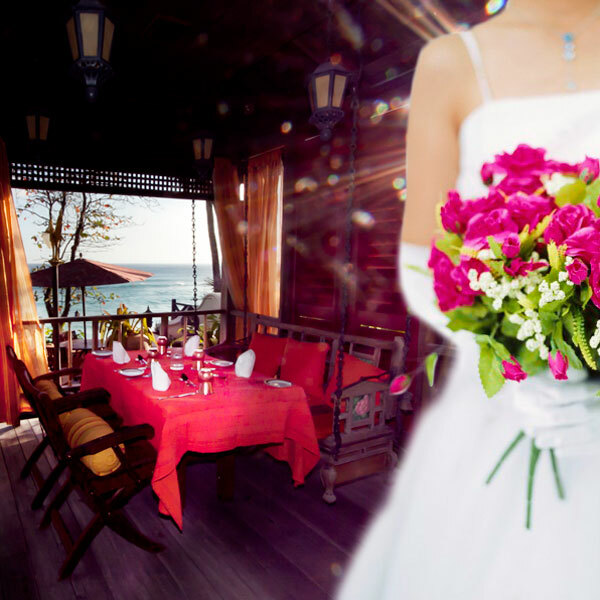 If you are currently searching for an intimate, small wedding venue with a truly romantic wedding venue feel, then your search is over! 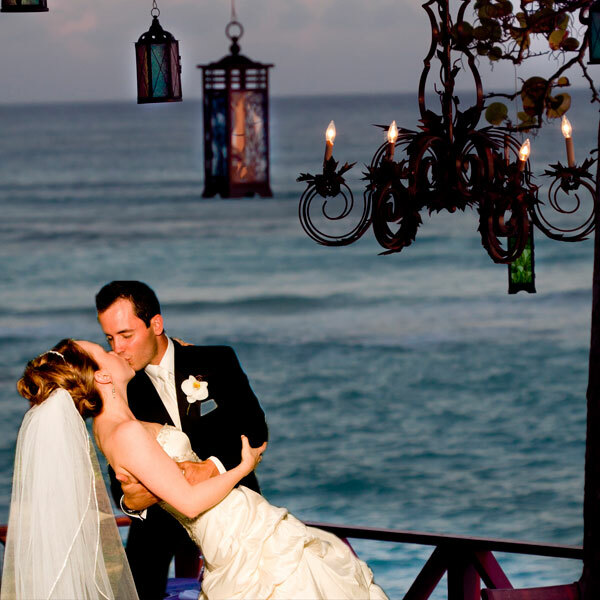 Apsara Samudra provides the perfect waterside location for anyone looking for a romantic, unique wedding venues in Barbados. Our serene setting and striking ocean views create a beautiful backdrop for wedding photos, and indeed for an outdoor ceremony or blessing under one of our gazebos or on the bluest water’s edge. 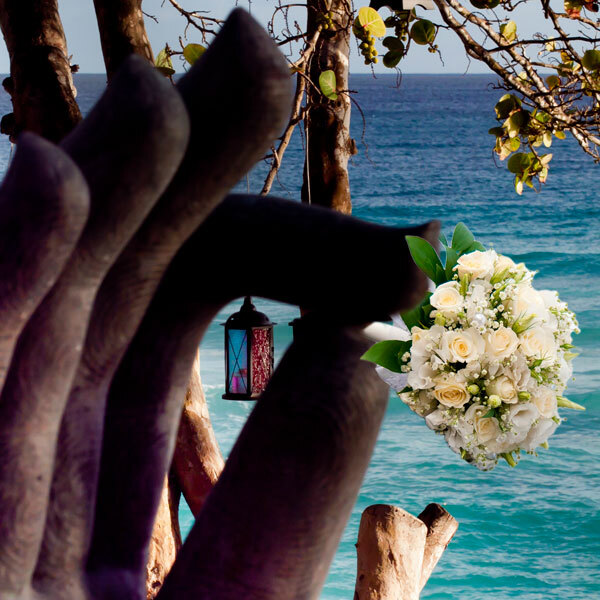 Breathtaking views are just one aspect of this perfect wedding venue however, superb dining with excellent food and widely celebrated Irish and Bajan hospitality combine to make Apsara Samudra a fabulous wedding venue with uniqueness, intimacy, and character at its core. Apsara Samudra can cater for seated wedding parties of up to 100 (???) 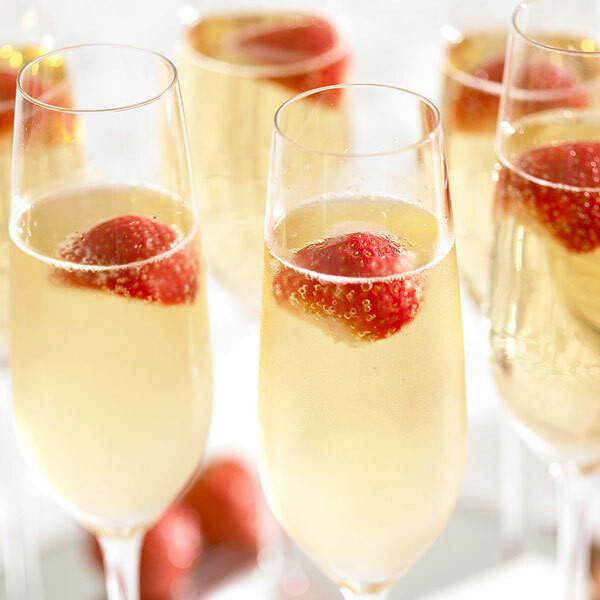 seated guests (with room for more evening guests as required), making it the ideal choice for your small wedding. To us, yours is not a "small wedding" and seeing as we only host weddings on occasion we are just are excited as you are for your big day. To this end we will endeavor to ensure your dream wedding becomes a reality. The Restaurant is available to hire privately or if you are having a very small and intimate wedding for 50 (???) persons or less, we have private air conditioned rooms upstairs overlooking the Barbados’ blue sea in cool comfort. 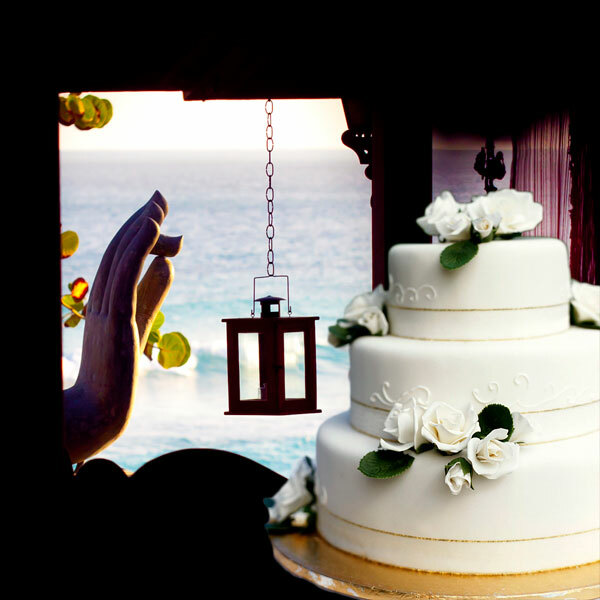 If you would like to get more information on having your wedding at Aspara Samudra - send us your requests on our contact form. We'll be in touch. 10 Reasons to have a small wedding - check here!